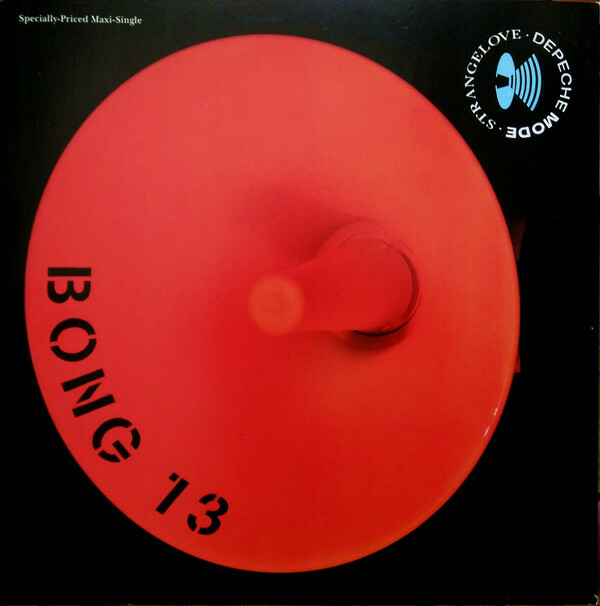 This release is also known as Strangelove '88. 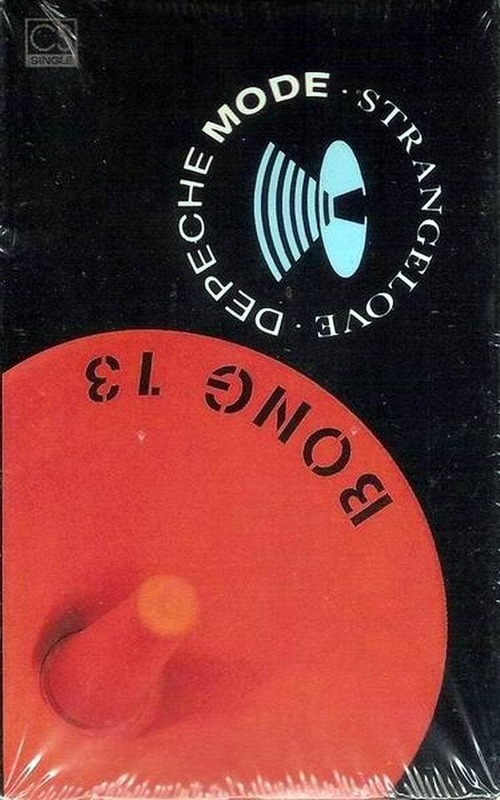 Although nowhere is this reflected on the covers. 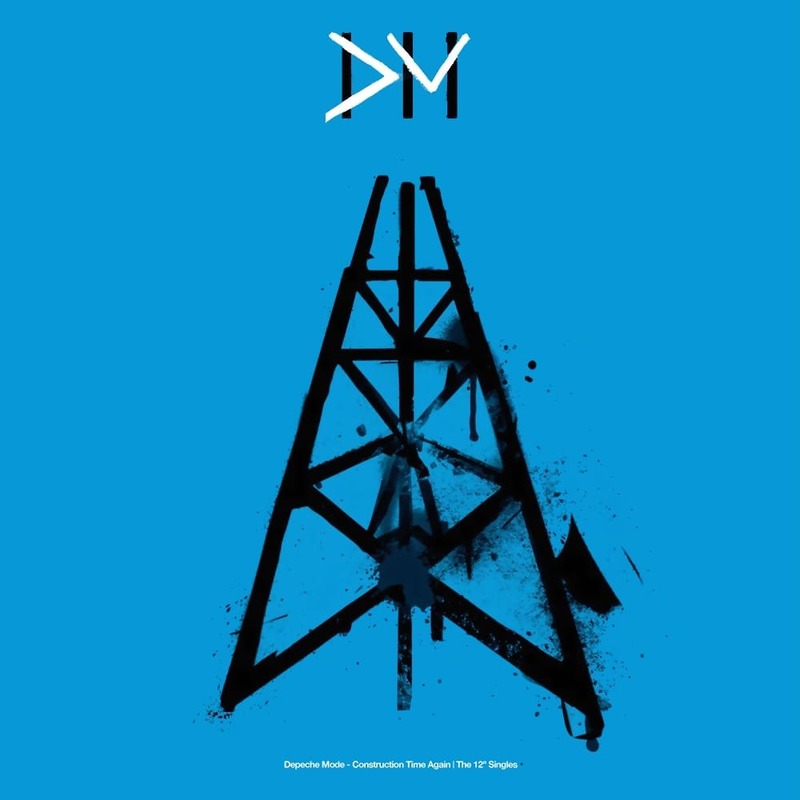 This single was not released in the United Kingdom. 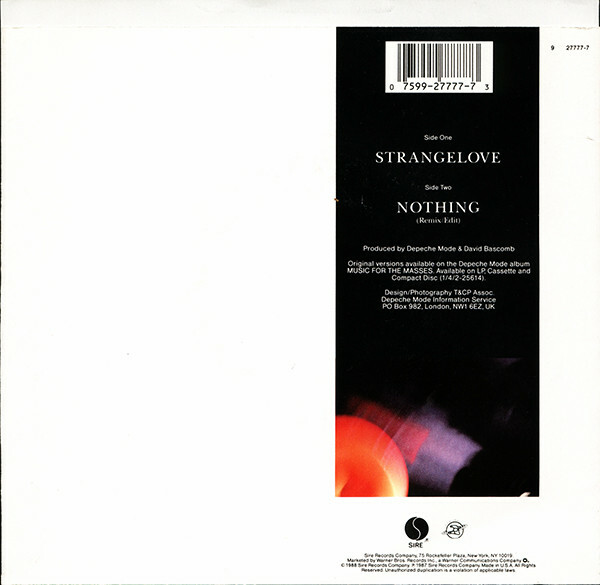 Sire Records decided that "Strangelove" had not done as well as it should have when it was first released in the U.S., so they reissued it. 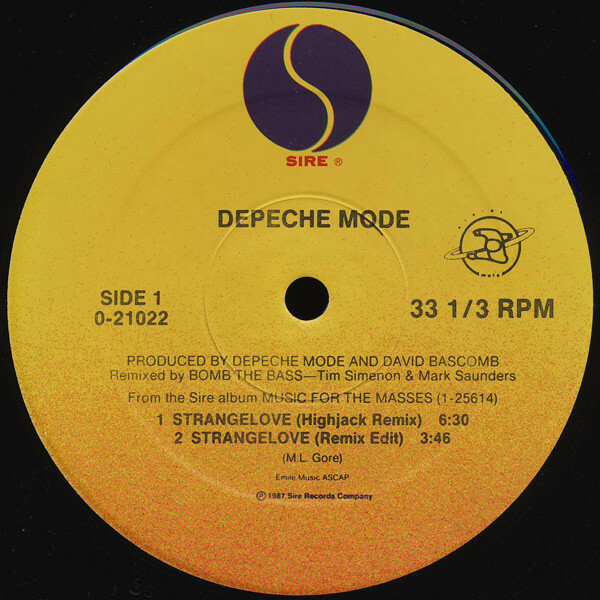 This single is usually referred to as "Strangelove '88", even though it does not say that on any of the pressings. 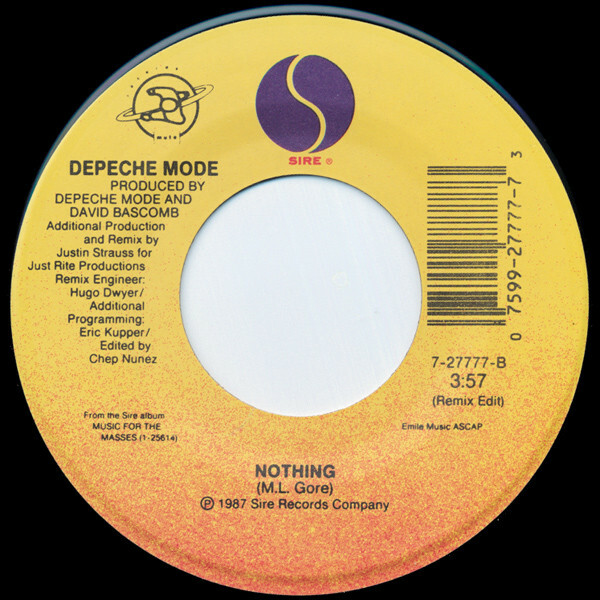 The "Dub Mix" of "Nothing" are exclusive to the US release (commercial and promotional). 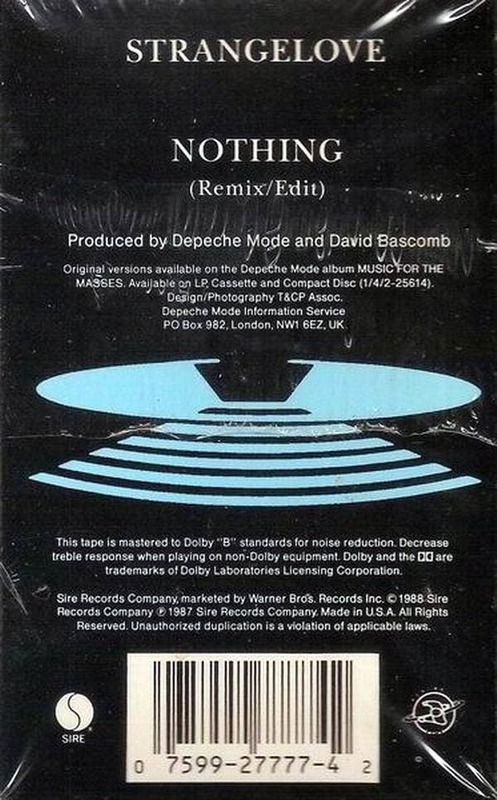 The "Remix Edit" of "Nothing" has appeared on a few formats, including the U.K. 10 inch single of "Everything Counts" (from "101"). 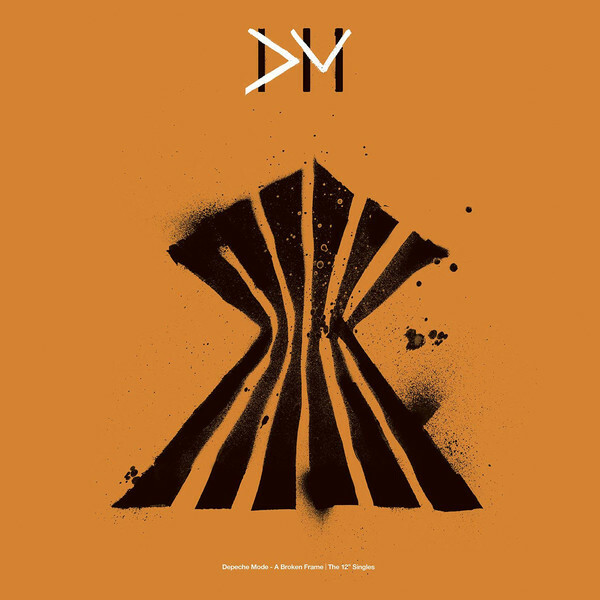 A mispressing of the commercial 12 inch single exists. 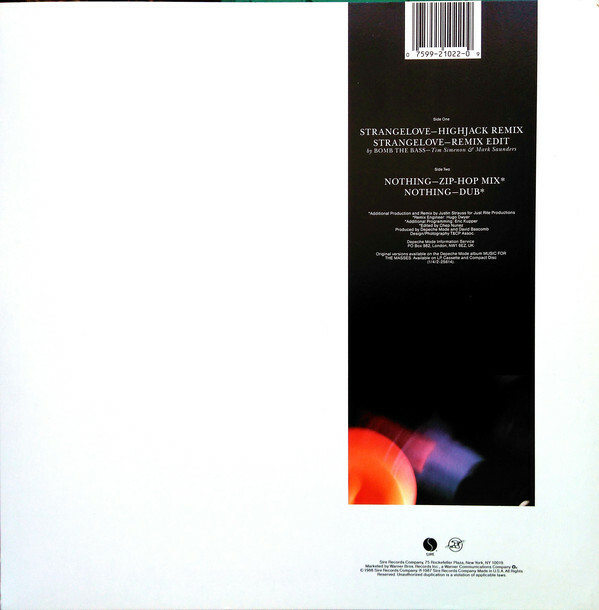 It was released in a stock Sire sleeve, and has Side One on both sides. 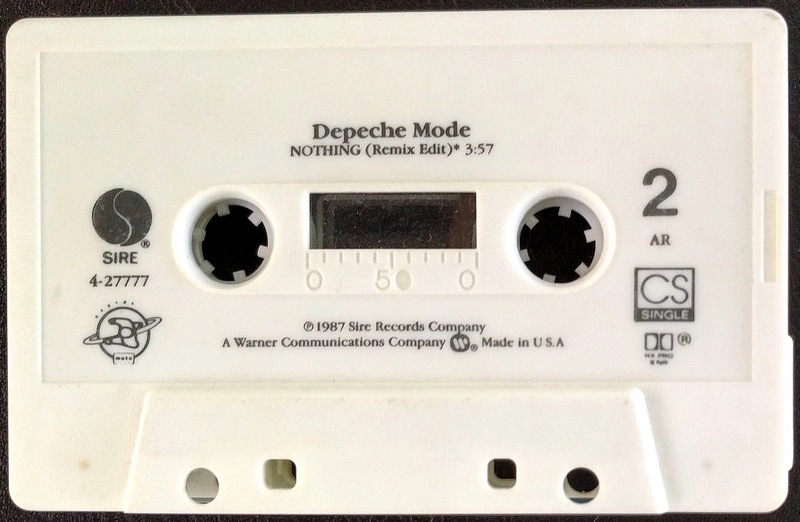 Some label employees say it was used as an advance promotional release, while others maintain that it is a mispressing. 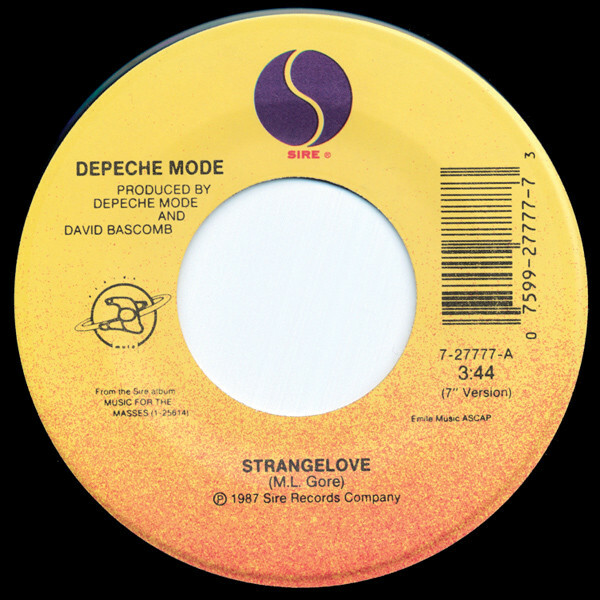 The commercial 7 inch single and cassette single use the "7 inch Version" of "Strangelove", which is an exclusive US re-edit. 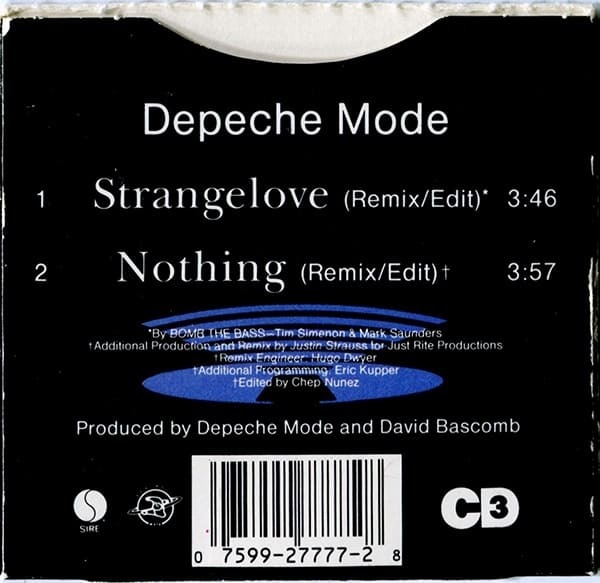 The only CD appearance is on the US "Strangelove" promotional CD single. 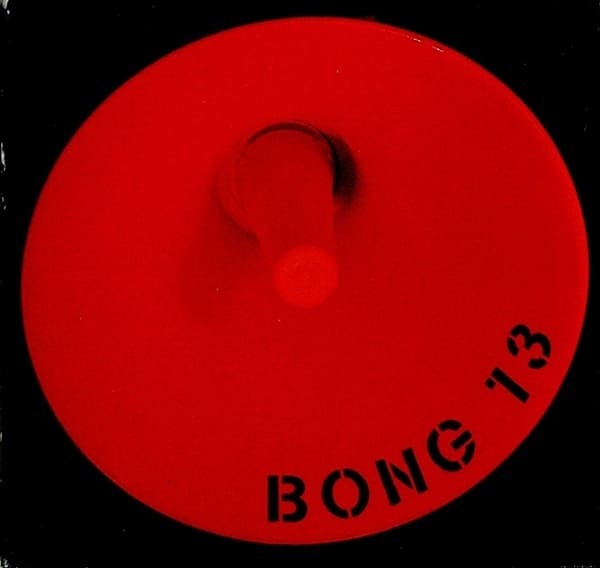 The 3 inch CD uses the "Remix Edit", which is a re-edit of the Bomb The Bass "Highjack Mix". 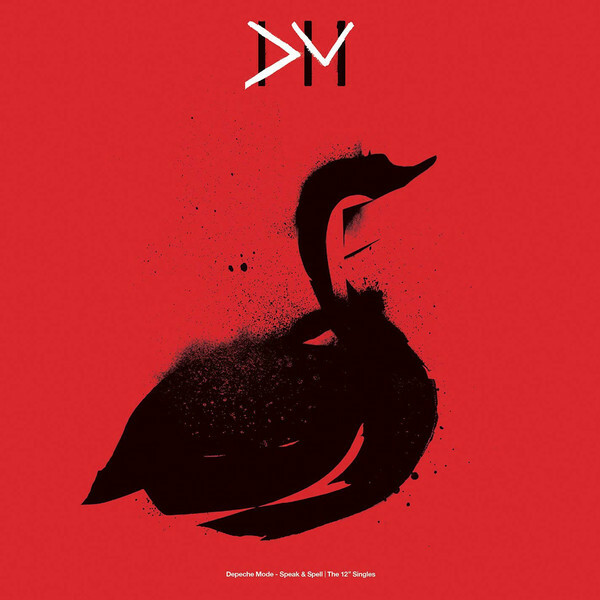 The promotional CD contains the "Remix / Edit" and the "7 inch Blind Edit", which are both only officially available on CD on this release. 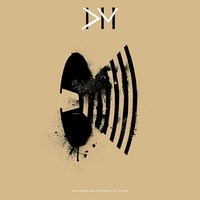 The "Remix / Edit" is a radio edit of the "Highjack Mix" (Tim Simenon / Bomb The Bass), and the "7 inch Blind Edit" is an edit of the "Blind Mix" done by Boris Granich. 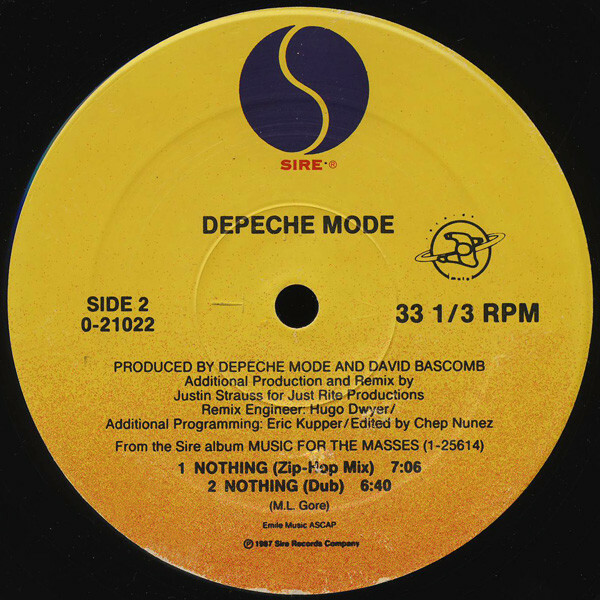 The "7 inch Version" is a re-edit of the standard "Album Version", and is exclusive (on CD) to this promotional CD release. 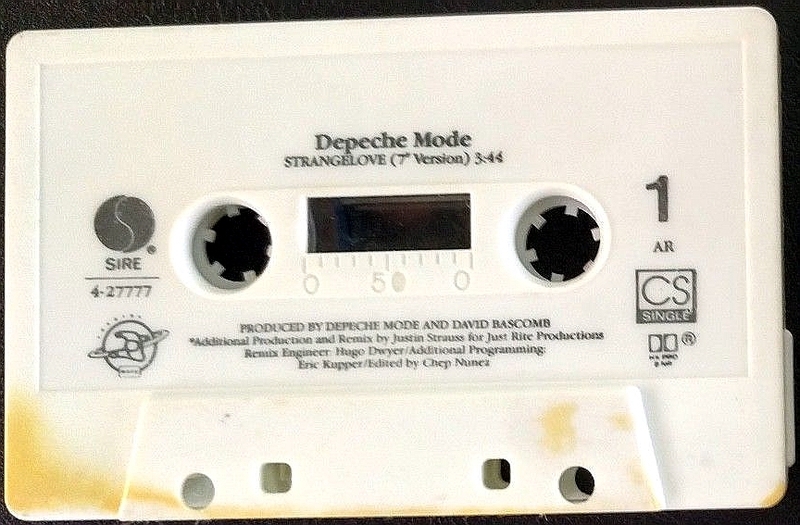 It also appears on the US 7 inch single and cassette single release of "Strangelove". 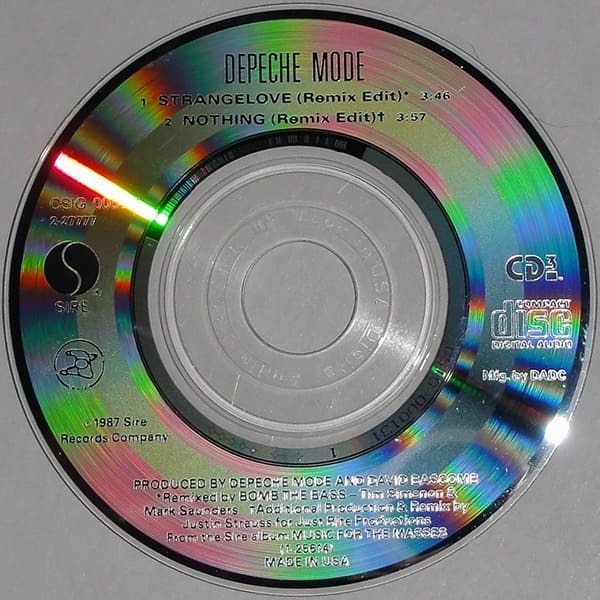 In 1988, along with the track "Nothing", a new mix of the song hit the American dance charts and on 7 September 1988 the band played the "Album Version 7" Edit" of "Strangelove" on the MTV Video Music Awards in the US. 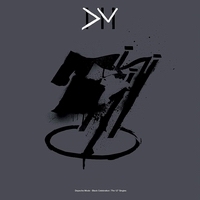 Packaging: longsleeve containing the disc. The cardboard wallet is attached at the end of the longsleeve separated by a perforation. 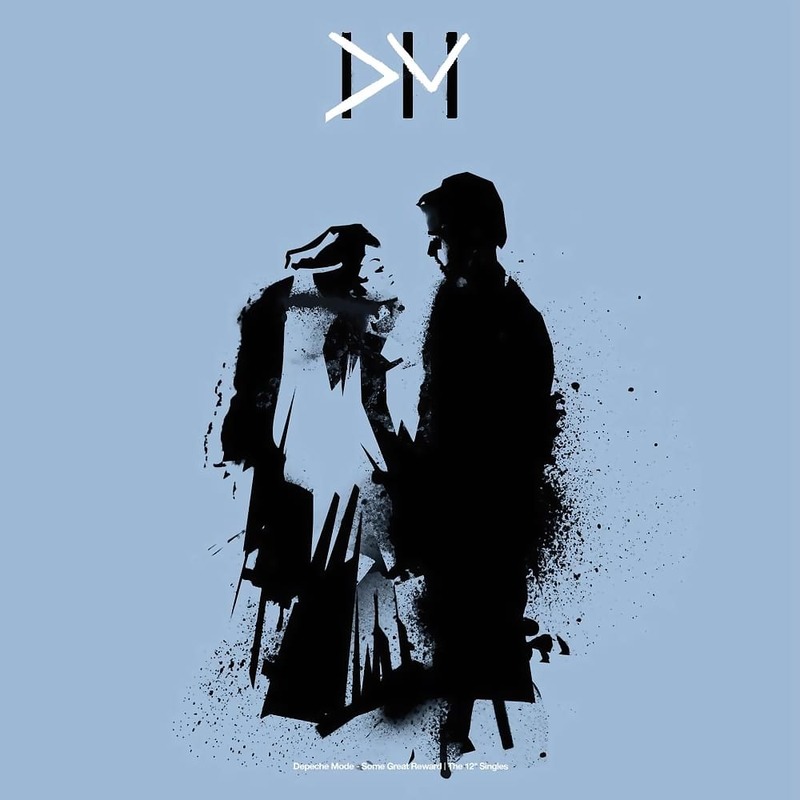 On the second hand market, sometimes the disc occurs with the wallet sleeve only, and the longsleeve presumably discarded by previous owner or record store.